I am a writer sharing my own experiences and knowledge about how to stay healthy and live a happy life. What is likely the cause of my daily stomach pains? Food poisoning: When food gets contaminated with germs, bacteria, or fungi, it can cause stomach pain, dizziness, vomiting, or even fever. 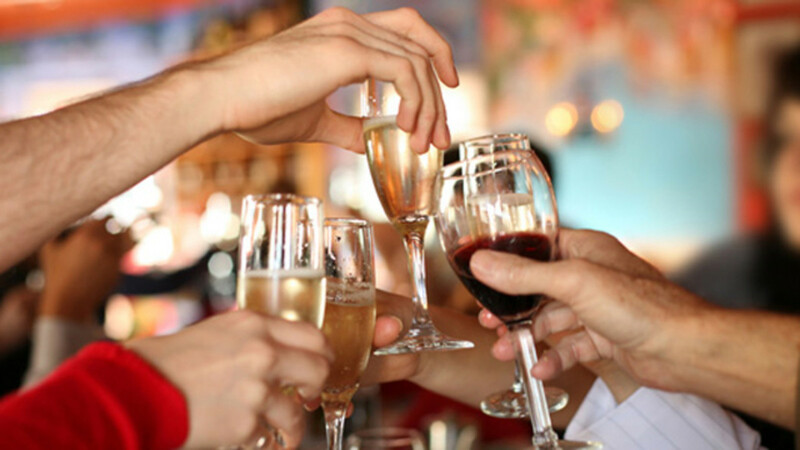 Binging and consuming alcohol: If you eat or drink excessively, you can get indigestion that can result to stomach ache. Taking certain types of foods: oily, spicy, or fatty foods can often cause indigestion that cause stomach ache. Stomach pain is generally a mild problem that disappears without treatment. But sometimes it could be an indication of a medical issue, for example GERD (gastroesophageal reflux disease), ulcerations, lactose intolerance, irritable bowel syndrome (spastic colon), an intestinal tract infection, as well as some types of cancer. Mildly painful stomach can even be a sign of pregnancy. If you feel you might be pregnant, take a pregnancy test and seek advice from your doctor before using any pills to treat your stomach ache. Not every product is safe for pregnant women. There are basically two types of stomach disorder. A chronic, long-term stomach pain is rather serious and needs to be evaluated with your doctor. Short-term stomach pain are generally less serious and are often caused by food and beverages you ate. There are several easy dieting ways you can take to prevent gas; and if you do end up with a bellyache, fortunately, below are common solutions to relieve them. Check the foods you eat. Avoiding intestinal gas attacks requires some planning and some careful choices. Making informed decisions regarding what foods you will eat, when and how you will eat them and what will you do after makes a big difference in reducing stomach aches. Monitor your food intake. 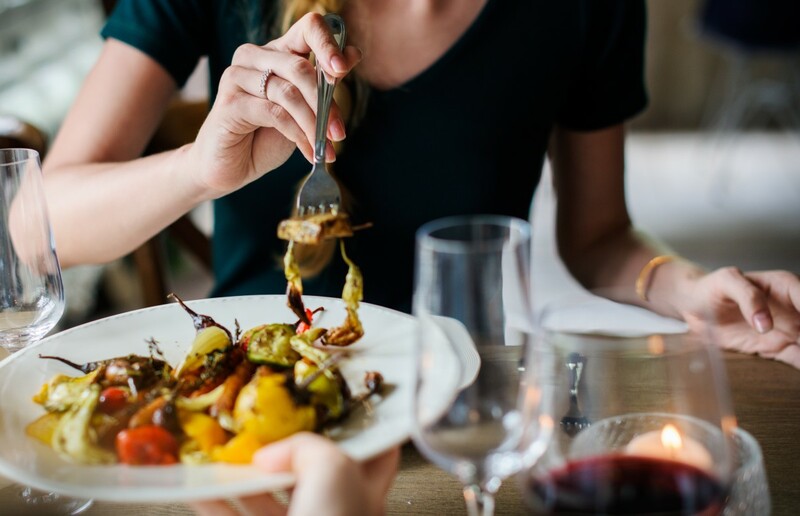 If you've been having short-term stomach ache regularly, try keeping a food-record for a couple of weeks to find out if you can pinpoint any connection. Different foods have different effect to people. If you are able to identify the foods that you are sensitive to, you can minimize or avoid them together with the ache they cause you. Ignore the pepper. Red and black peppers are often considered gastrointestinal annoyance, so try passing these up to see whether your stomach feels better. If certain spices trouble your stomach reduce them. A number of people can eat peppery foods without actually encountering bad side effects, and if you're one such person, depriving your taste buds isn't required. Go for less-fat foods. If your stomach is behaving badly, take foods that are easy to eat, for instance whole grains and lean protein. Avoid foods that are fried or full of fat, which can contribute to or worsen your stomach ache. Slightly increase fiber intake. A high-fiber diet is good for your health, but don't increase it too quickly. A steady modification of your diet, with a gradual but constant addition of fiber, will make your system adjust in stages. Choose vegetables carefully. Perhaps you enjoy broccoli, however if you're experiencing gas problem, don't eat too much. Crunchy vegetables like bok choy, brussels sprouts, arugula, radishes,Swiss chard, rutabaga, kale,and cauliflower can worsen stomach problems. Cabbage can bother your stomach as well. Minimize gas-producing fruits. Some people suffer stomach aches from eating apples and melon. Monitor closely whether after eating any of these fruits stomach ache follows. Eat moderately. Take some time to enjoy your dish and let your food digest thoroughly. Overeating can irritate you tummy. But don't forget your meals - it lets acid build up in your stomach and can leave you with an aching tummy. Don't eat/cook gas-causing beans. If you rid of the water in which you've soaked the beans overnight, then cook them in fresh water, it will lessen gas-causing potential. Rinsing canned beans likewise helps decrease gas. Keep an eye on what you drink. Don't bet on milk. Milk normally hurts rather than helps stomach because most people can't digest it quickly. Although many of us believe milk can relieve an aching stomach, it definitely may cause more problem than good. People who are lactose intolerant have difficulties digesting milk and find themselves with bloated tummy and cramps. Minimize your coffee, alcohol consumption and smoking. They upset your stomach lining. Even decaf coffee cause some people experience stomachache. And if you light up, you can add this to the huge set of reasons to give up your cigarette smoking. Drink more water every day. Aim for 8 to 10 glasses of water daily to keep your stomach and intestines do their job easily. Scout some of your medications. If you've only just started taking some new medication, be it prescription or over the counter (OTC), or added some dose of your normal medication, seek advice from your doctor or pharmacist whether it could be triggering your stomach pains. 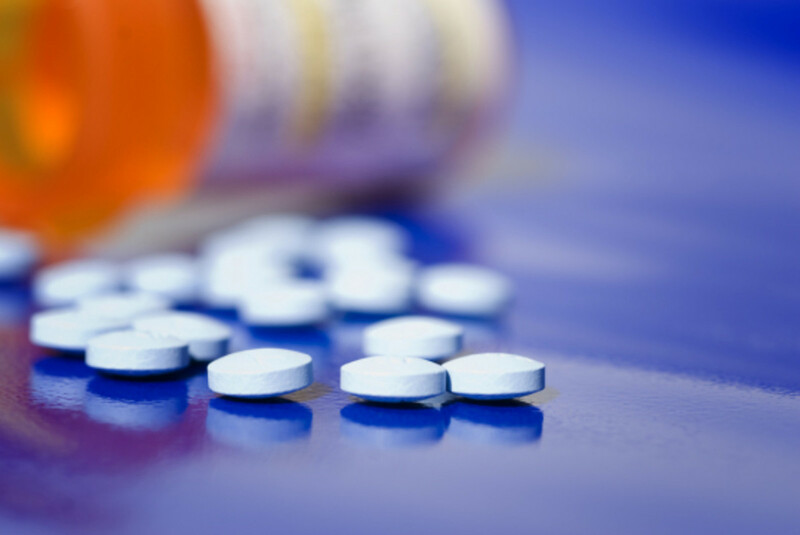 Many medications can induce digestive pain, particularly during the first days of treatment. Smaller dose or different drug can be far better on your stomach, although it's likely that drug-related stomach upset will treat itself in a couple of days as your body adapts to it. Try to substitute antacid brands. 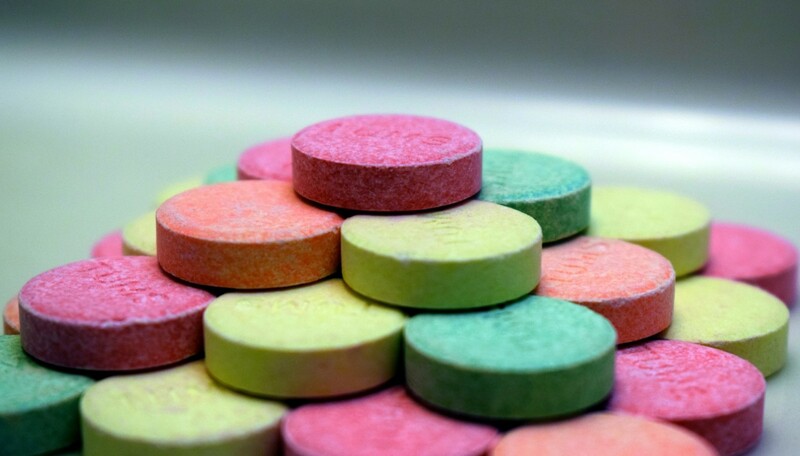 Often, a different brand of antacid may show effective results than your old preference. Don't take an antacid for extended periods. Side effects from antacid use normally don't arise until a person has used the medication for a number of days. However if your stomach condition has persisted that long, it's time for you to speak to your doctor. 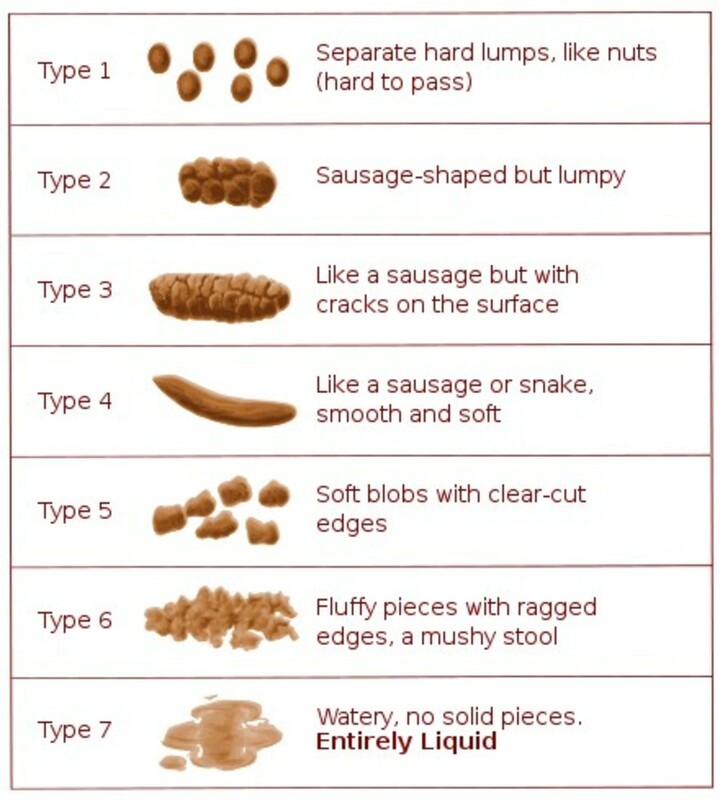 Keep away from laxatives. If constipation has your stomach not running well, try the less harmful route and take bran or a commercial bulking agent such as Metamucil (use with plenty of water) to get things back to normal. Try not to use aspirin. Aspirin and non-steroidal anti-inflammatory medicines, like naproxen sodium and ibuprofen, can upset the stomach and have been proven to cause ulcerations. Select acetaminophen or enteric-coated aspirin as a substitute and make sure you understand over-the-counter symptoms for analgesics. Take very good care of your body. Take a breather. Stress can cause or complicate gastrointestinal problems such as dyspepsia, irritable bowel syndrome, spasm and diarrhea. Relieve stress by trimming your commitments, take a vacation, finding out how to meditate, working out or taking up a hobby. Exercise your body. In fact a short walk, especially after meals, is good for digestion and helps a bulky or crappy stomach get better. Check your calendar. Morning sickness is certainly one probable trigger of stomach ache in women who can bear children, so before you consider trying a medication or planning a major diet adjustment to relieve your stomach aches, you really should be certain pregnancy isn't the cause. 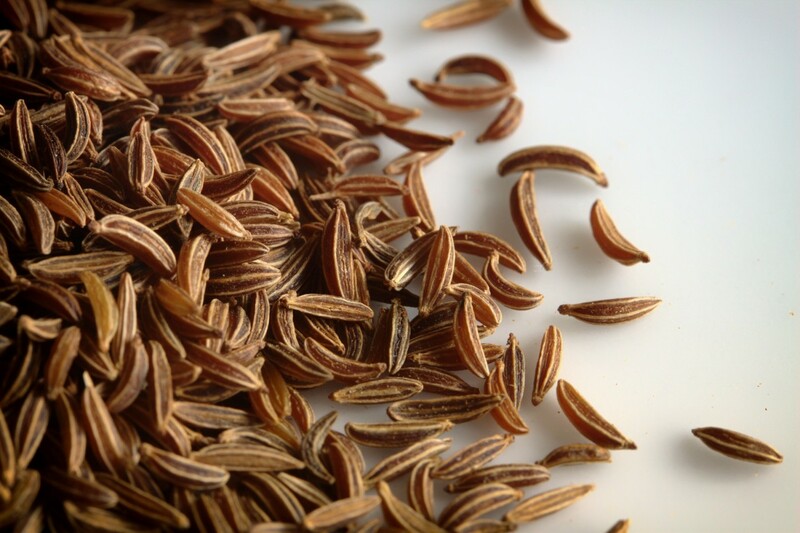 These wonderful seeds work very much like fennel seeds. They improve digestion and reduce gas. You can even make a tea from the seed or you can do what most people in Middle Eastern countries have done for centuries - simply chew on the seeds after meals. Easy caraway seed tea: Put 1 tablespoon caraway seeds in a cup and add hot water. Cover the cup for ten minutes. Filter properly and drink up to 3 cups every day, for best result drink it 1 hour before food or 2 hours after eating a meal. 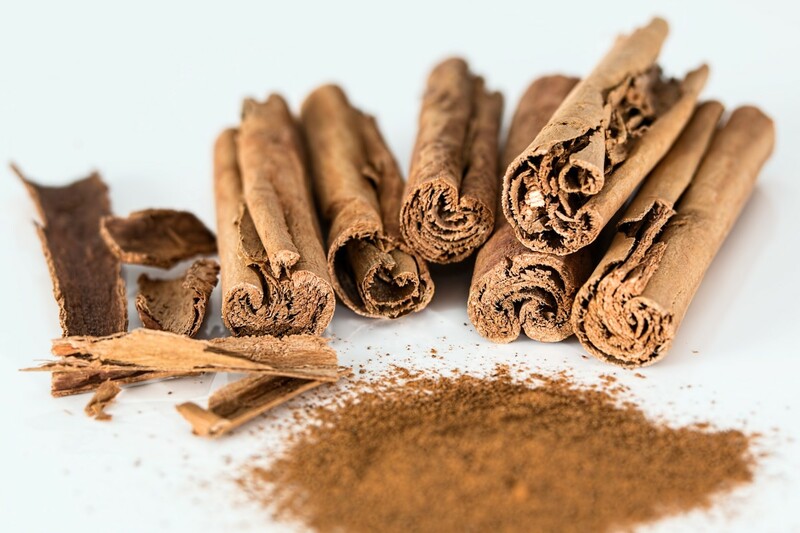 Cinnamon stimulates your digestive track. 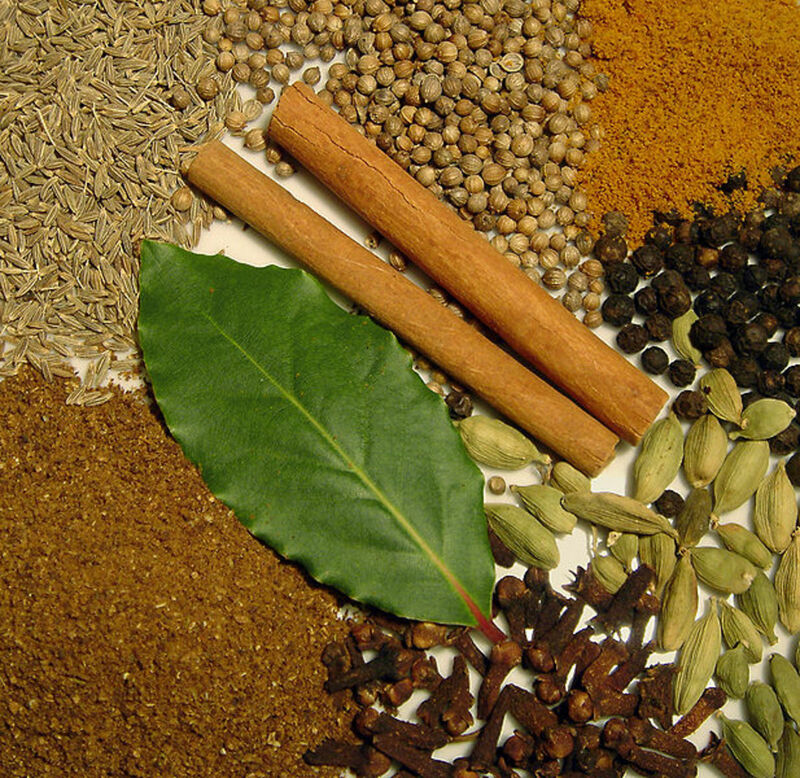 This sweet-smelling spice energizes the digestive system, making things moving in digestive tract. You can make a cinnamon tea by mixing 1/2 teaspoon cinnamon powder into 1 cup of hot water. Cover the cup for around 5 minutes and enjoy this beneficial drink. Eat a bit of fennel seeds. This remedy is among the most recommended for gas and digestive pains. 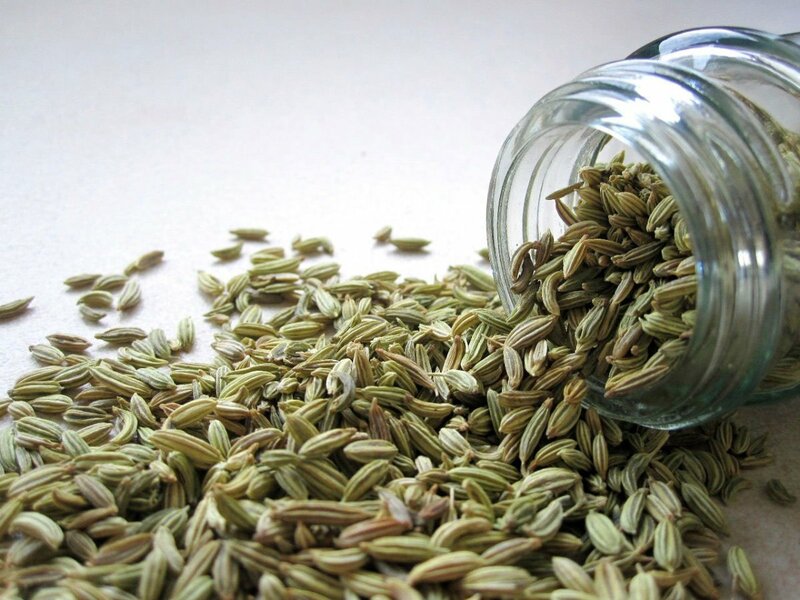 Fennel tea: Mix 1 tablespoon of fennel seeds in a cup of hot water. Cover for 10 minutes. 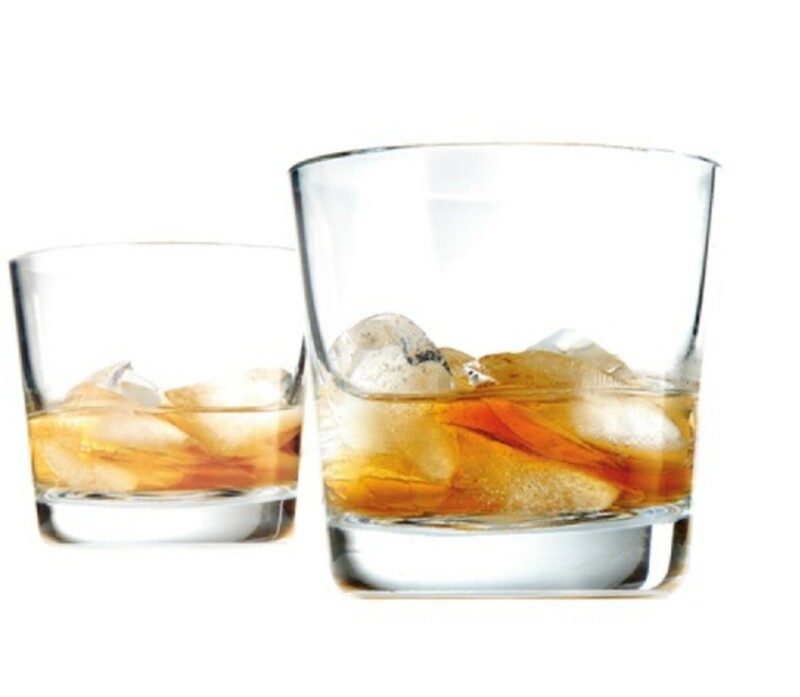 Filter then enjoy drinking 3 cups a day, be sure to drink 1 hour before meal or 2 hours after meals. 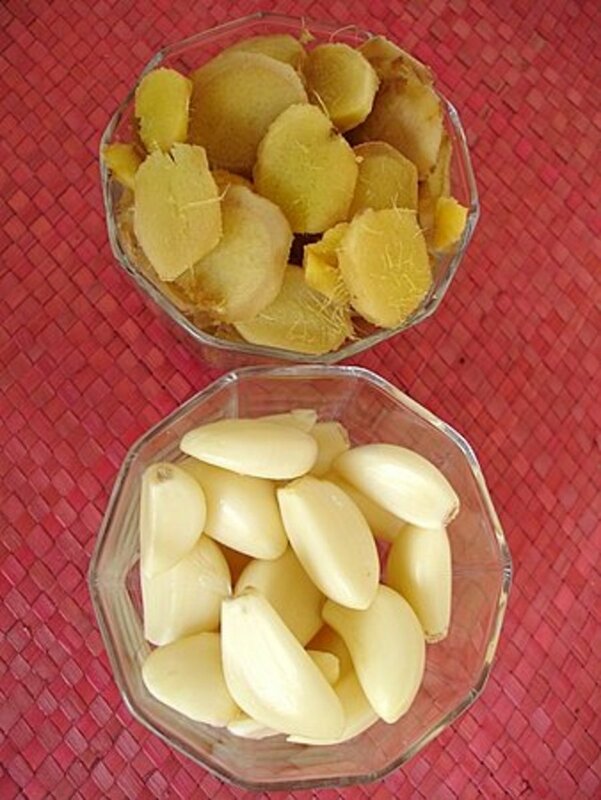 Ginger is an effective long-serving remedy for stomach complaints of every types. Ginger speeds up food flow through the digestive tract, helping the body to better absorb nutrients. Drink a cup of ginger tea to get ease stomachache. 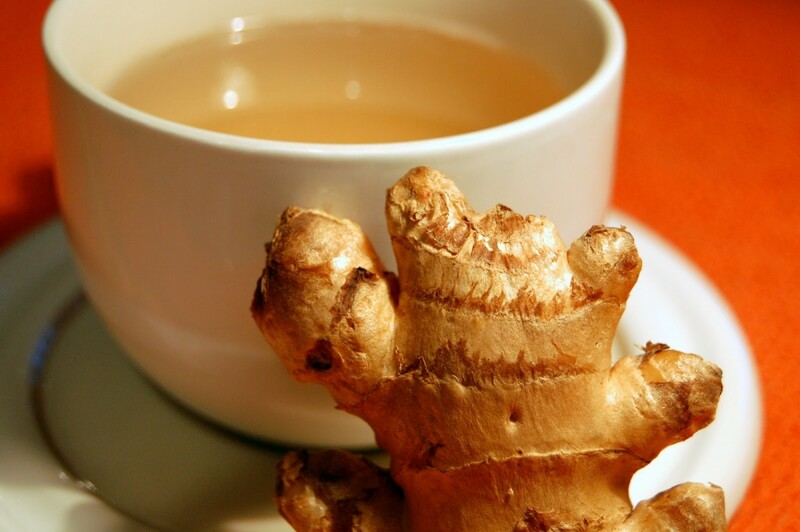 Ginger tea: Boil 1 teaspoon ground ginger to 3 cups of hot water, let stand for up to 3 minutes. Don't dispose the remaining tea; it will be more potent the next time you boil it. Baking can serve as a good antacid. (Make sure you understand the antacid directions on the baking soda label when you use this home remedy.) 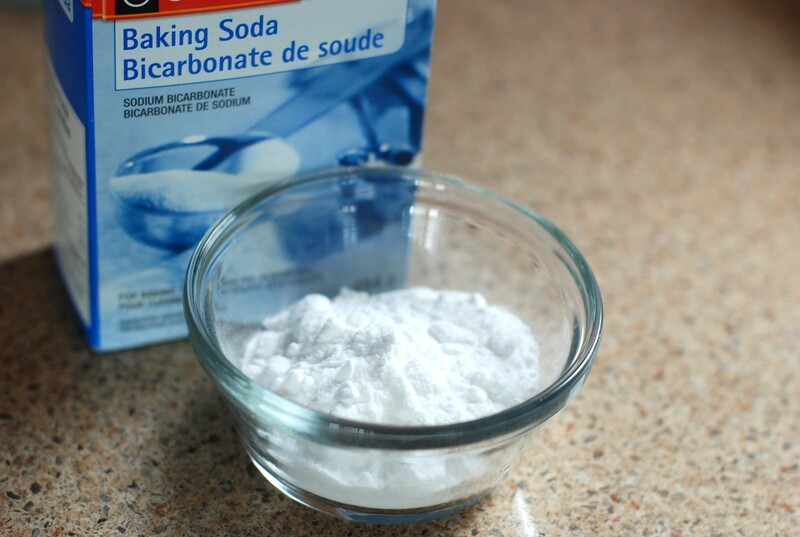 Dissolve half teaspoon baking soda in half glass water and drink away. Do not forget that baking soda is a sodium compound (sodium bicarbonate), so if you have hypertension or are on low-sodium diet, don't take this remedy. Have crackers as a snack. 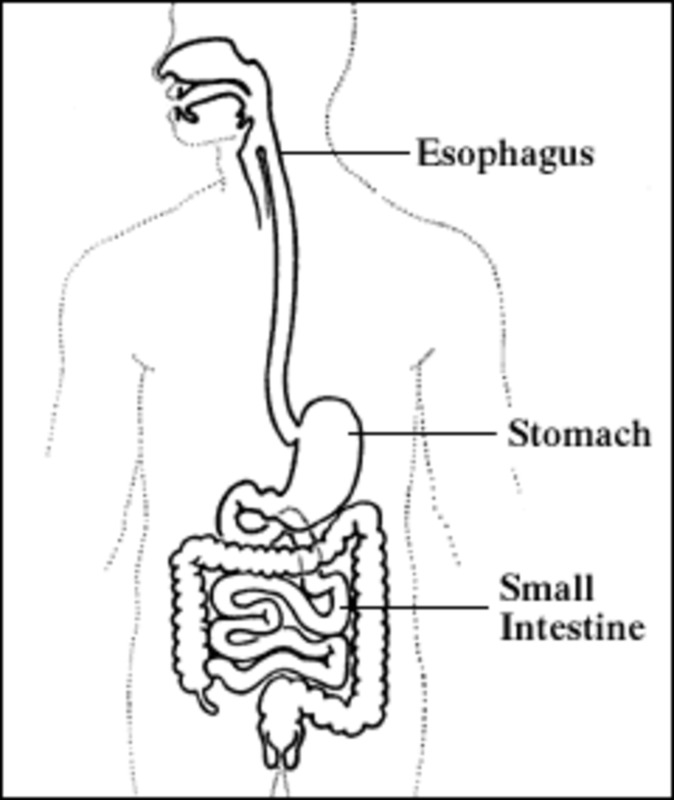 You stomach is empty for several hours, and you can't figure out why your stomach is stirring up and burning. The answer is most likely overactive stomach acids. 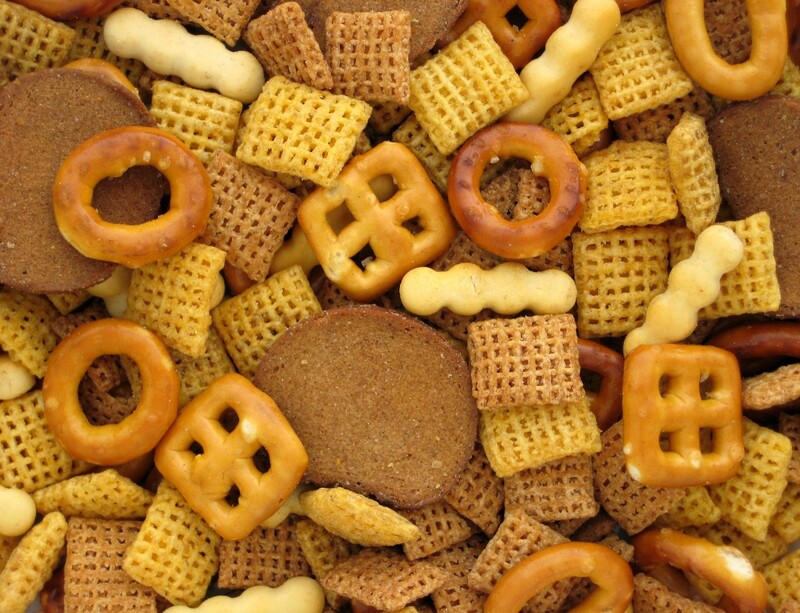 And your best choice is to eat something, but to limit yourself to something plain, such as munching on crackers. Adding fiber-rich foods to your diet can help reduce stomachaches and keep your digestive system in good health. One study of fiber's effect on the abdomen found that those who ate high-fiber foods immediately after a stomach ache occur reduce their chances of getting a serious upset stomach by half. If you haven't been taking much fiber, remember to start with small amount. Adding plenty of fiber-rich foods right away after enjoying a lifestyle of burgers and fries will give you a nasty case of gas. Include fiber in your diet gradually over a couple of months and drink plenty of water to prevent straining your system. 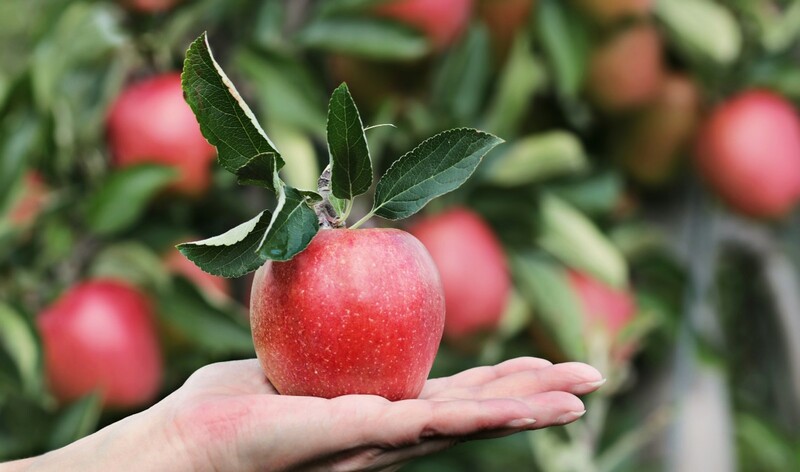 To improve your results, eat an apple and bite away, but make sure you eat the peel, that's where you get most of your roughages. 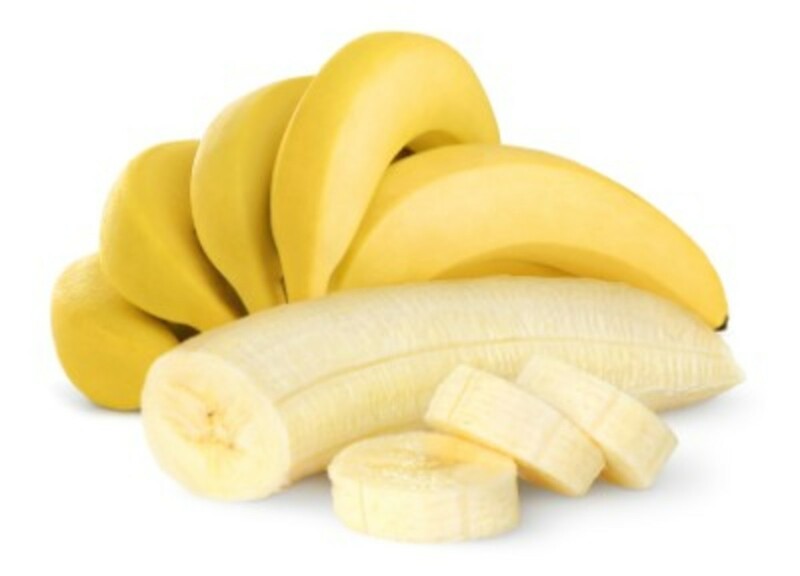 For people with a sensitive stomach, soft foods such as bananas often relieve the pain. One study revealed that half the people who took capsule supplements made from banana powder eased their stomach pain. 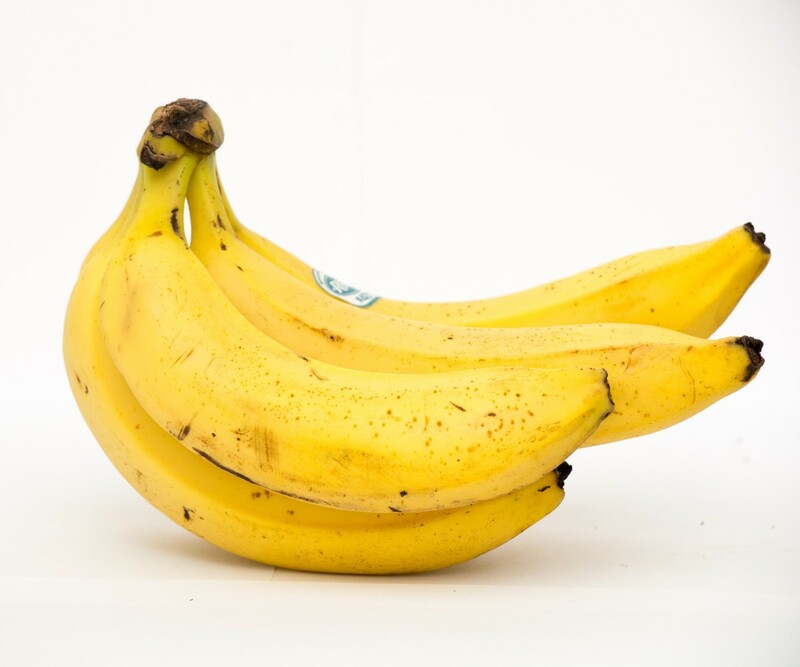 You can receive the same good result by eating a banana or better yet, a starchy plantain every day. 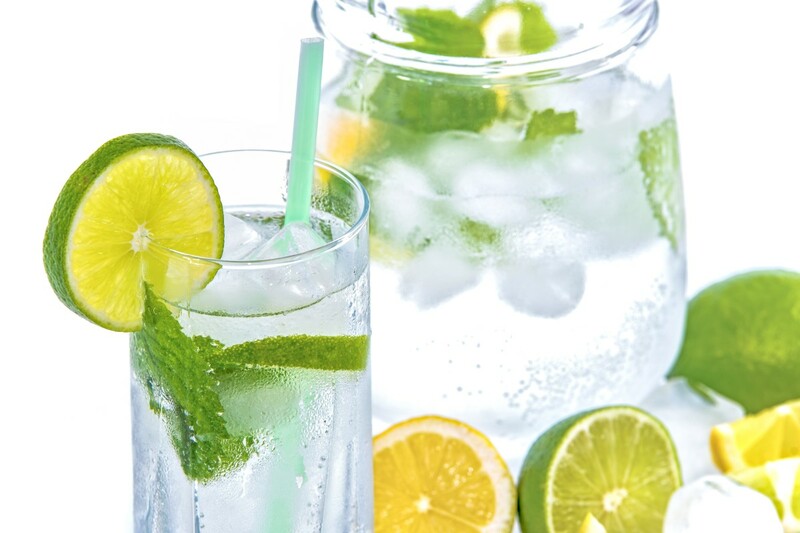 Sodas like ginger ale, lemon-lime and other non-caffeinated beverages, helps ease stomach aches. This technique is very effective if you've eaten too much. The carbonated water in the soda causes you to belch, which is the fastest way to get rid of a crammed belly. 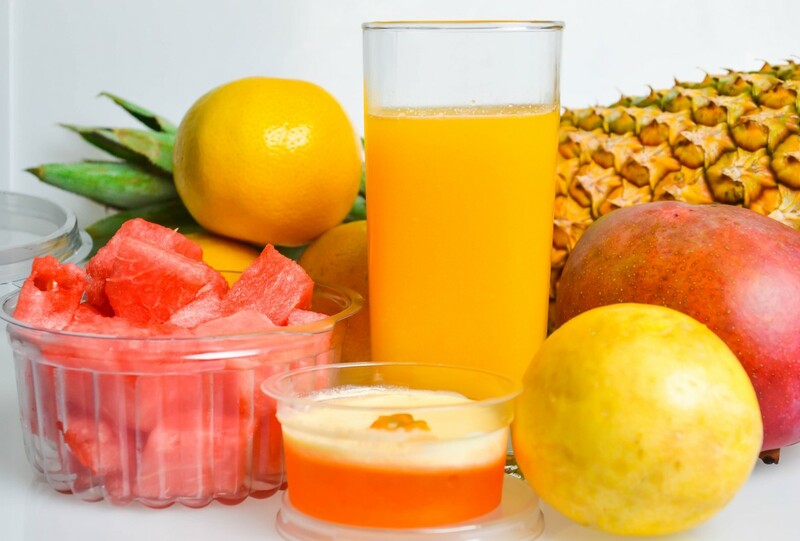 Drink fresh fruit juice to fight stomach flu. In case you have the stomach flu (which is not necessarily a flu, or influenza, in any way but normally some kind of bacterial infection, similar to food poisoning) and it’s associated with diarrhea or vomiting, fresh fruit juice helps provide the potassium and other essential nutrients your body is losing. Antacids can effectively neutralize stomach acids, which can minimized that fiery discomfort you experience when you have an empty stomach. Antacids are extremely helpful in relaxing stomachs, however they have side effects. For example, antacids that contain magnesium can cause diarrhea, while antacids with calcium can cause constipation. Antacids that contain aluminum hydroxide can also cause bowel problem. The dosage in an antacid capsule is lower compare to liquid formulations thereby may be less like to create secondary complications. Improve digestion using hot water remedy. Boil some water on the cooker and pour it into a bottle or durable plastic container. 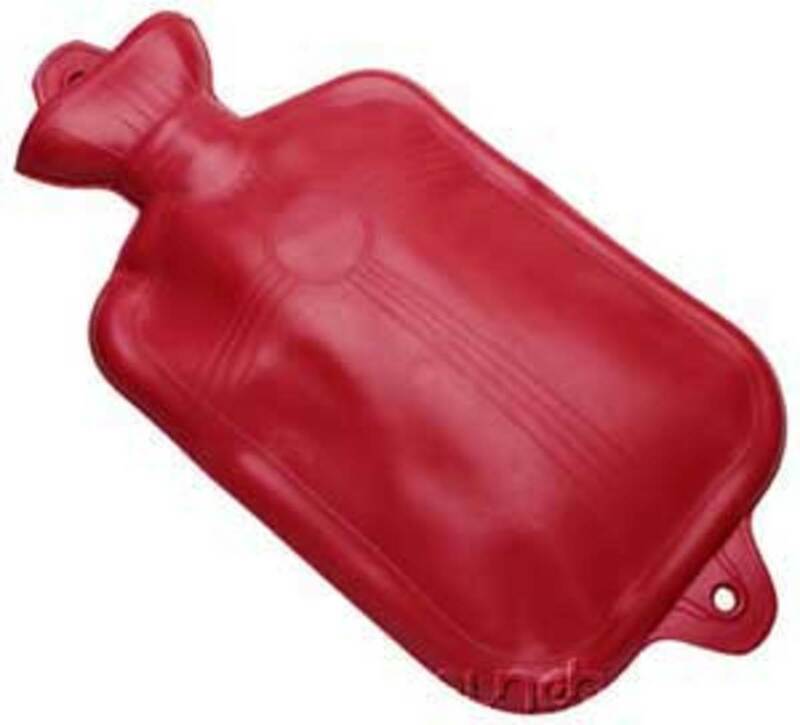 Place the remedying heat on your stomach after a meal to help improve circulation to the abdominal area. Good circulation should help enhance digestion. Ways to relieve stomach aches.